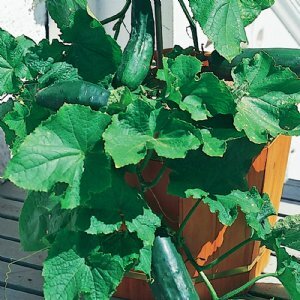 With our fantastic selection, we’re making it easy to grow fresh, crunchy cucumbers right in your own garden or patio container. 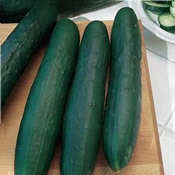 Grows short vines, only 1-2 feet long, yet produce generous amounts of 6-8-inch slicing cucumbers. Performs well in containers and small plots. 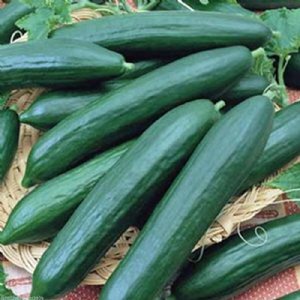 Produces excellent quality 8-10-inch slicing cucumbers with good disease resistance. Our highest yielding variety! 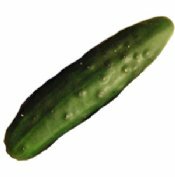 Quick producer of flavorful, 9-10-inch-long slicing cucumbers on a space saving plant. You must try it to believe it. 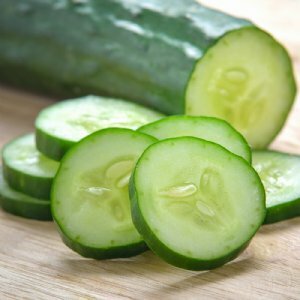 Produces nearly acid-free, sweet-tasting, non-bitter 8-10-inch slicing cucumbers. 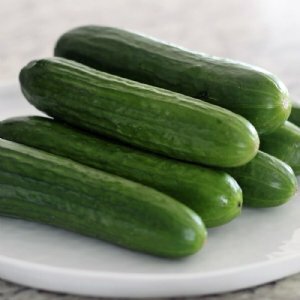 Vigorous producer of 5-inch long, pickling cucumbers that are solid and crisp, just what it takes to make the best crunchy pickles you've ever tasted. 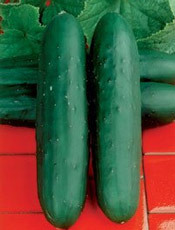 A heat-loving, bitter free, dark green cucumber offers better cucumber beetle resistance. 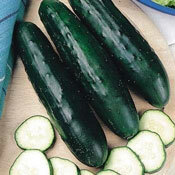 Produces 10-12-inch long cucumbers with a crisp, tender and sweet taste. It is one of our most popular slicers! 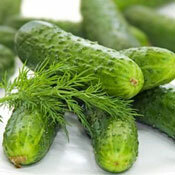 Yields sweet, non-bitter and burpless cucumbers that can be eaten without peeling.